We’ve come a long way in the last 40 years. But we couldn’t have done it without you. Back in the 1970s normal timescales for jobs were expressed in terms of weeks rather than days, or even hours as it is now. Print production was dominated by big players making it difficult for small and medium sized businesses to engage with them. 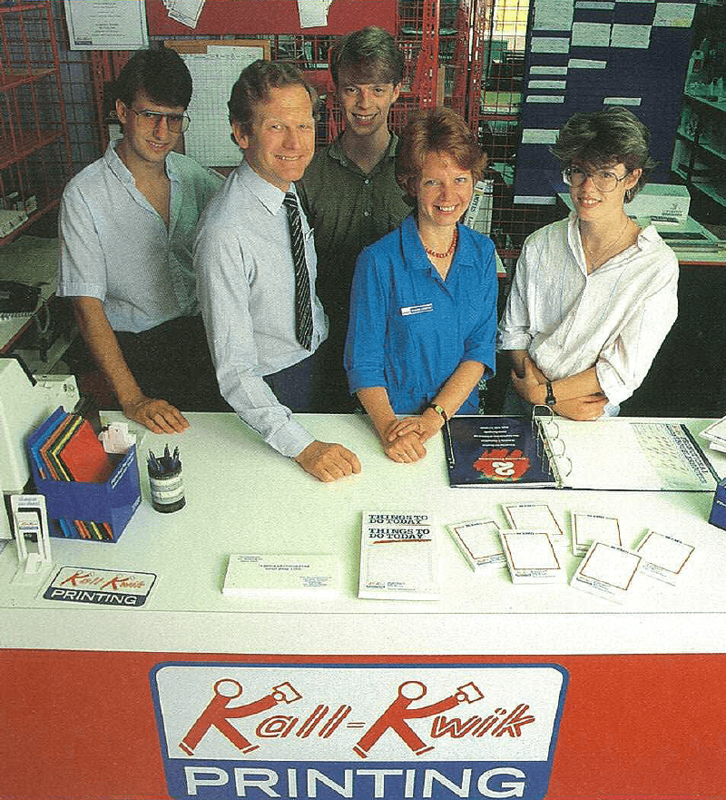 In 1978 Kall Kwik introduced a radically different print service, one that offered fast turnaround, quality printing, available to all on the local high street. They focused on the customer's needs and delivering a high level of service.  That ethos of focusing on customer relationships has remained at the heart of the business for 40 years. It was started by an entrepreneur called Moshe Gerstenhaber, with investment from 3i. Moshe took the Master Licence for Kall Kwik for the UK from The International Center for Entrepreneurial Development, who were running Kwik Kopy in the US. 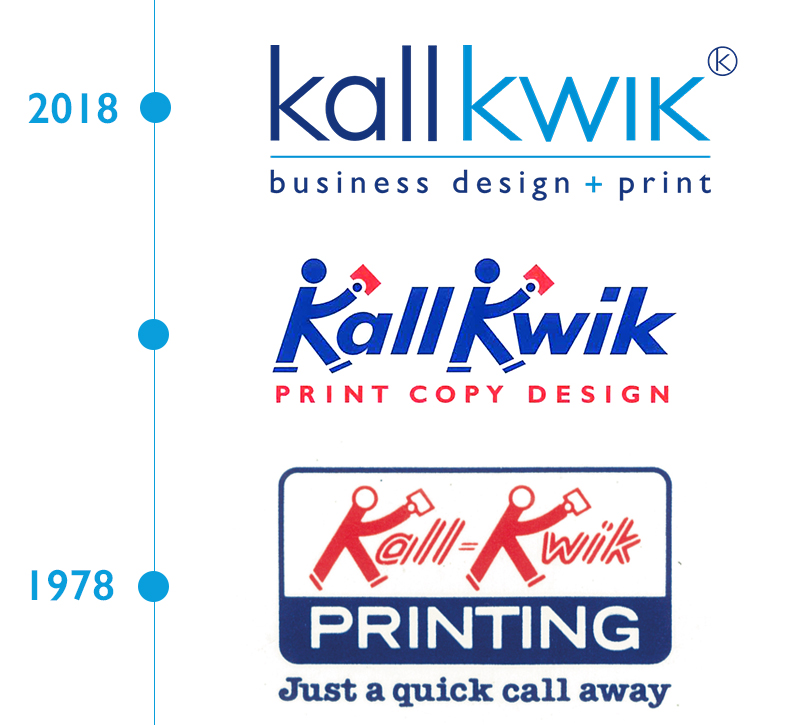 The arrival of the iconic Kall Kwik brand in the UK 40 years ago provided customers with print on demand – enabling customers to order the quantities they wanted (from ONE upwards) and get turnaround in days – if not hours, revolutionising the market. 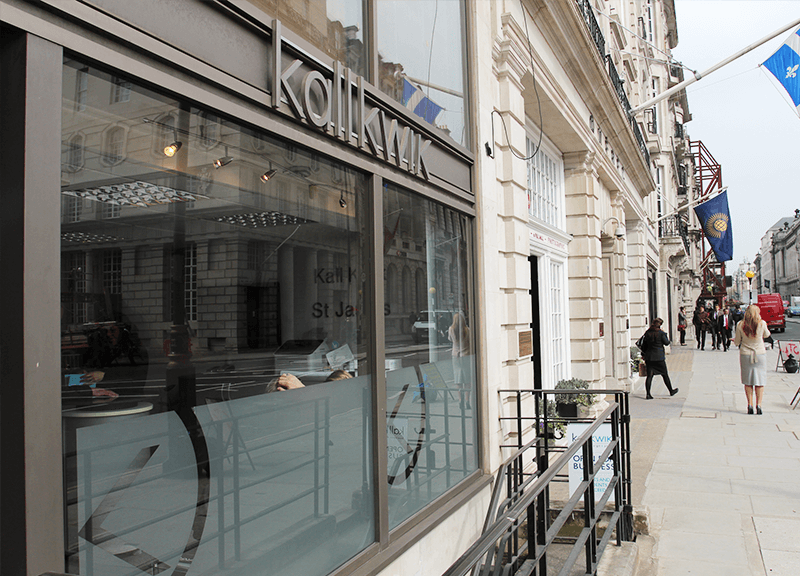 By being able to produce marketing and communication literature in smaller quantities, to time critical deadlines and realistic prices, Kall Kwik opened up the print market to the whole breadth of SMEs, not just large companies. Kall Kwik became one of the first to embrace and promote both colour printing and digital production which secured our position as the supplier of choice to companies of all sizes delivering the breadth of products and services demanded by the marketplace. Inevitably over the years markets have changed and customers have become more knowledgeable, more demanding and more sophisticated. We are proud that we too have changed and become more sophisticated – and certainly more demanding of ourselves. Today our centres still print on demand but do so much more. We have invested heavily in the large format market to meet the growing demand from businesses ranging across every industry sector from conference and exhibition organisers to the hotel market and car dealerships. Our ability to print full colour of the highest quality has meant that we have retained and developed relationships with the full spectrum of businesses, including many of the UK’s blue-chip companies. We are now in the new ‘digital communications era’ and Kall Kwik has become a market leader for web design and support. Many centres have also incorporated email marketing services for their customers in an ever increasing range of services. We are very proud to have been in business for 40 years and very proud of the relationships we have built with thousands of companies. More than this we remain confident of continued growth and development in the years to come. We’ve come a long way in the last 40 years. But we couldn’t have done it without you, our customers, so a big thank you to you all. As to the next 40 years we’ve only just started. We’ve got big plans in store so jump onboard and enjoy the ride!